Over the years, the consumption of coffee and its relationship to your health has been controversial. In my medical school, internship, and training years in the late 1970‘s, it was thought that consuming more than five caffeinated beverages per day was associated with an increased risk of pancreatic cancer. That relationship has since been disproved. The May 17th issue of the New England Journal of Medicine published a study on coffee drinking that will certainly make coffee drinkers more comfortable with a consuming a “cup of Joe.” They looked at a National Institute of Health – AARP study that began 1995 and includes almost 230,000 men and 173,000 women. They found that coffee drinking was associated with many negative behaviors including cigarette smoking, less exercise, eating more red meat, and eating less fresh fruits and vegetables. 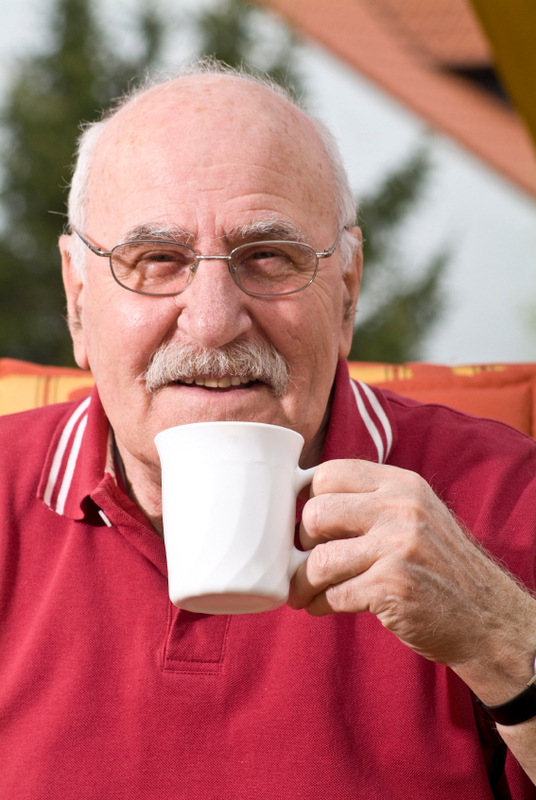 Upon initially looking at the data, coffee drinking was associated with an increased mortality. However, when researches removed the negative behaviors from the data, and looked at the people who drank coffee but didn’t smoke and exercised; they found a significant drop in the mortality of coffee drinkers. Over 13 years, men who drank 4-5 cups of coffee per day had a risk reduction of 12% while women had a risk reduction of 16%. The study seemed to show that with consumption of 4-5 cups of coffee per day your risk of death due to cardiovascular disease, respiratory disease, injuries and accidents, diabetes and infections decreased. Coffee consumption did not appear to protect against cancer-related deaths. The design of the study does not allow us the luxury of saying drinking coffee is the “cause” of an “effect” of lowered overall mortality, but does certainly hint at it. What is clear is that coffee drinking does not appear to have an adverse effect on already healthy lifestyles, but will not protect an individual from the detrimental effects of smoking, poor dietary choices and inactivity.